Finally, you can use the WhatsApp Web on your iPhone now. 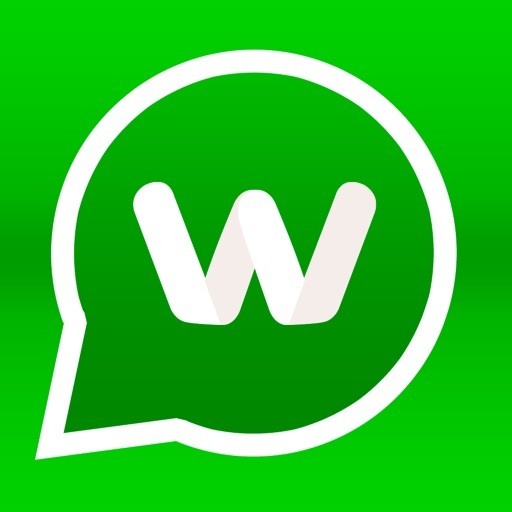 WhatsWeb allows you to login into your existing WhatsApp by using another iPhone or iPad! 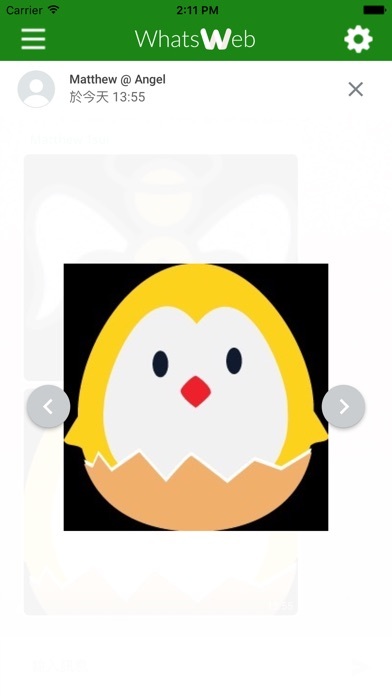 Easy to connect, just scan the QR code with your phone! We all know that, 1 smart phone = 1 sim card (1 phone number) = 1 WhatsApp account. 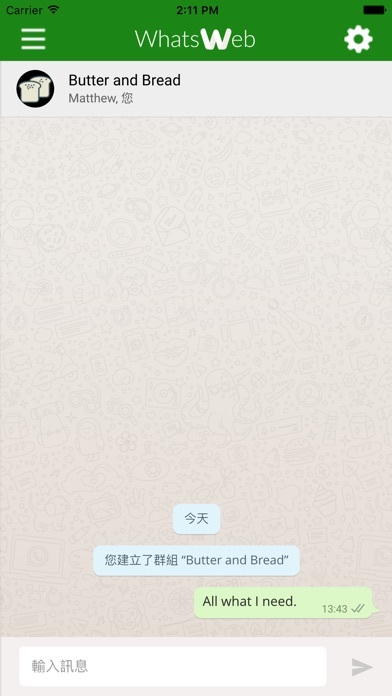 Even though you have 2 WhatsApp accounts (as you may have more than 1 registered WhatsApp account), but you can’t have both of your WhatsApp accounts login into the same phone at the same time. So want to check messages from both account??!! Please bring both phones with you. But wait, WhatsWeb can handle it for you. 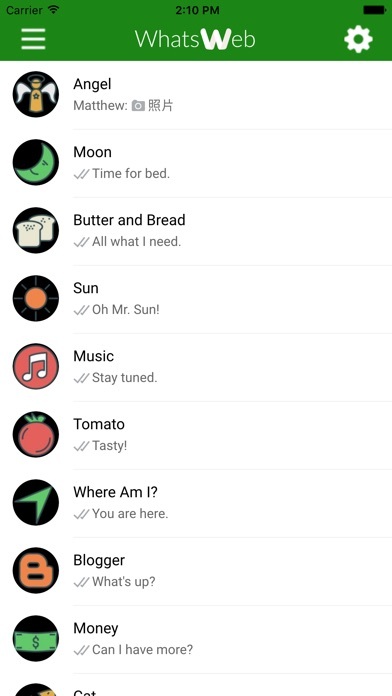 WhatsWeb allows you to login into your existing WhatsApp account in another device (no matter iPhone or iPad or other Phones) without logging out or changing any setting of your originally account and phone. So WhatsWeb allows you to interchange both of your WhatsApp accounts in 1 phone!! 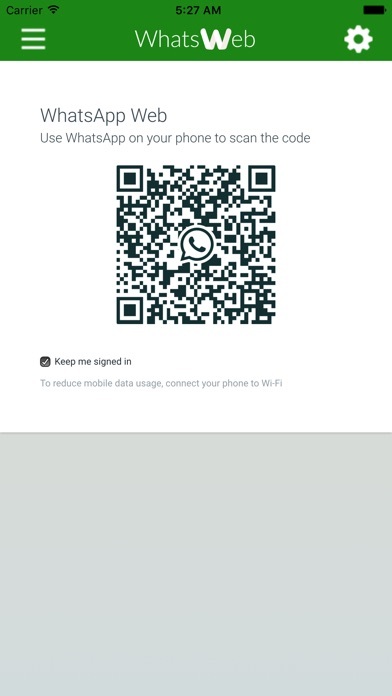 Unlike all the other competitors, it only allows you to login your WhatsApp into iPad, WhatsWeb allows you to use it on both the iPad and iPhone.